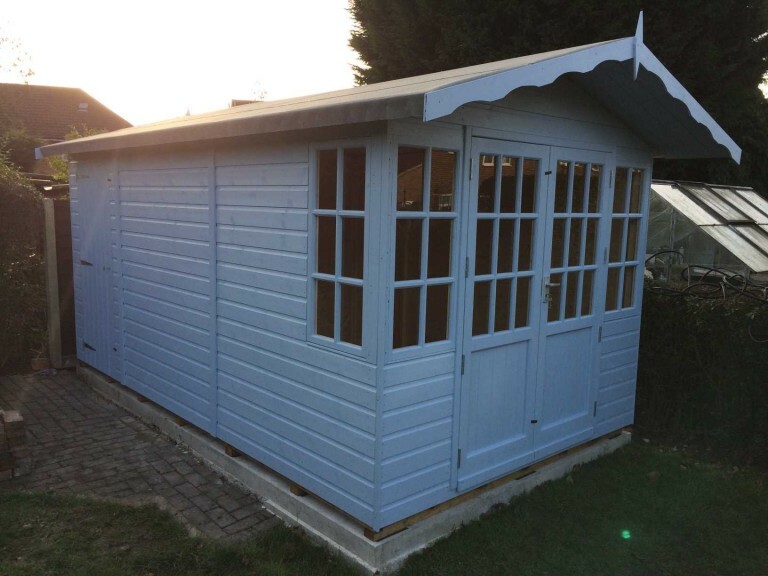 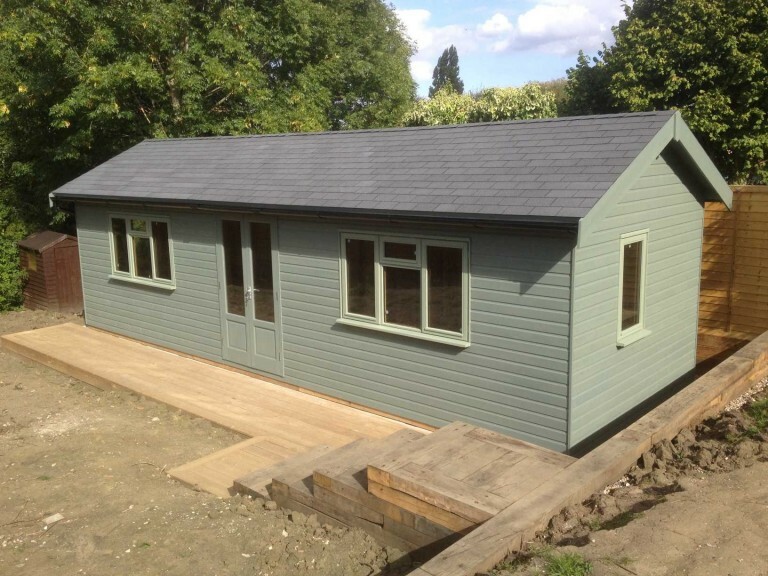 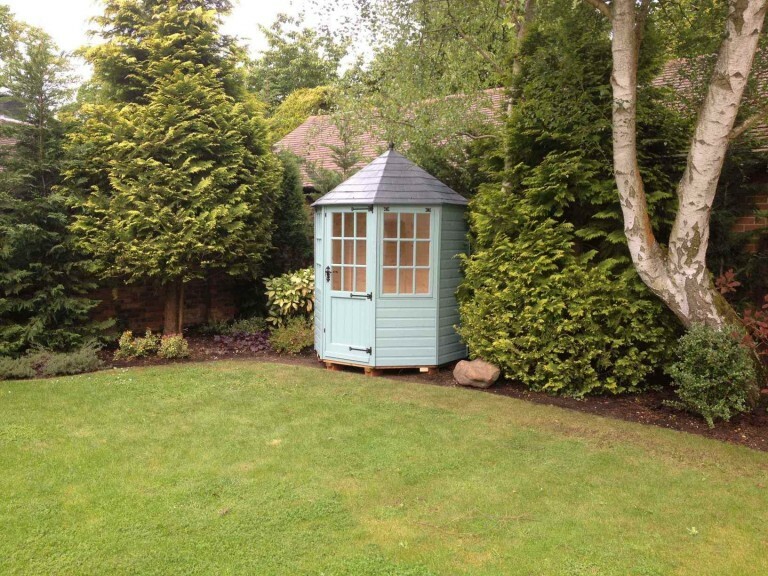 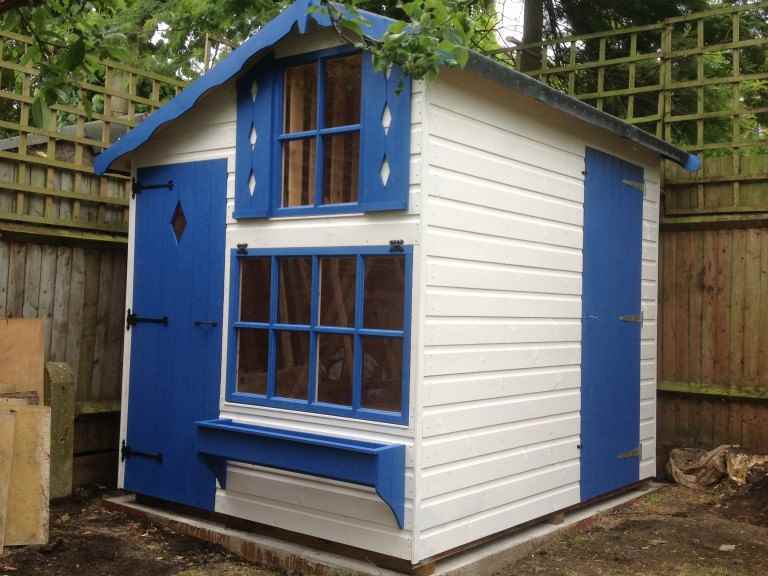 If you’re planning to set up an outdoor home office in Frimley using a garden shed, there are several things you need to think about before you choose a shed design. 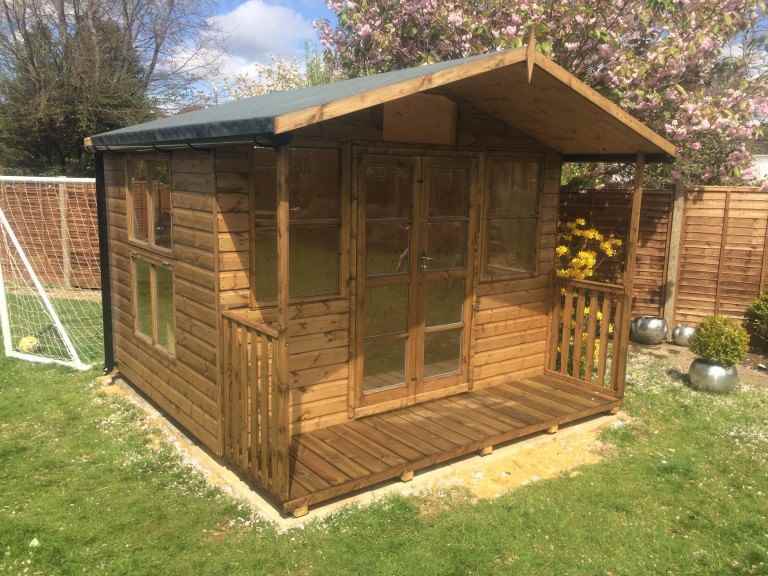 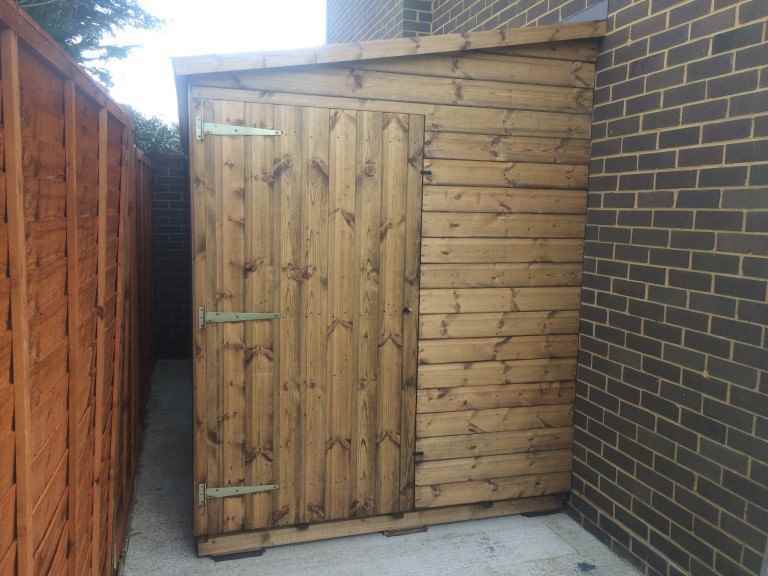 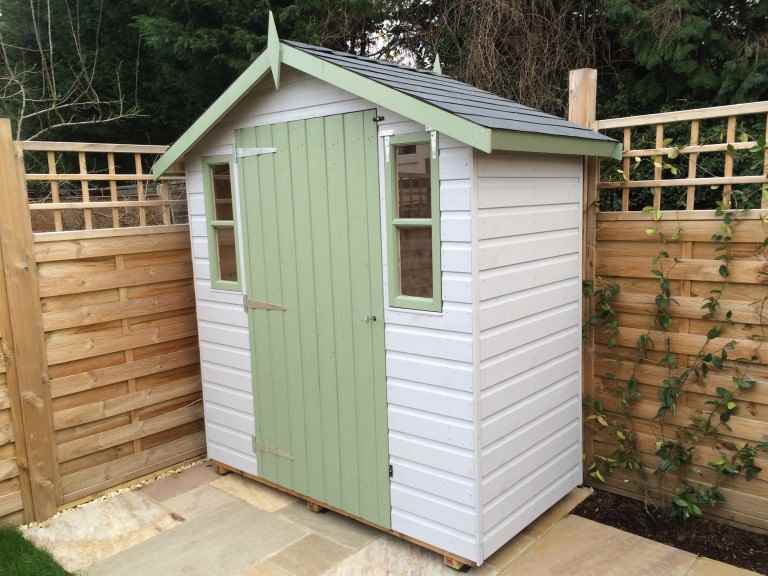 Nowadays, there are many garden sheds that are specifically designed to be used as a garden office or other type of garden room, but it’s important to make sure the one you choose will have everything you need to make it a productive working space. 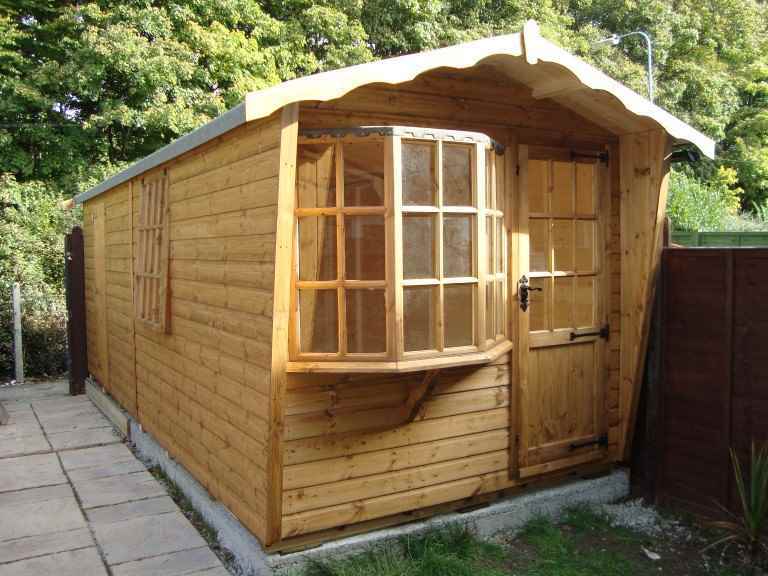 How will you get an electricity supply to it? 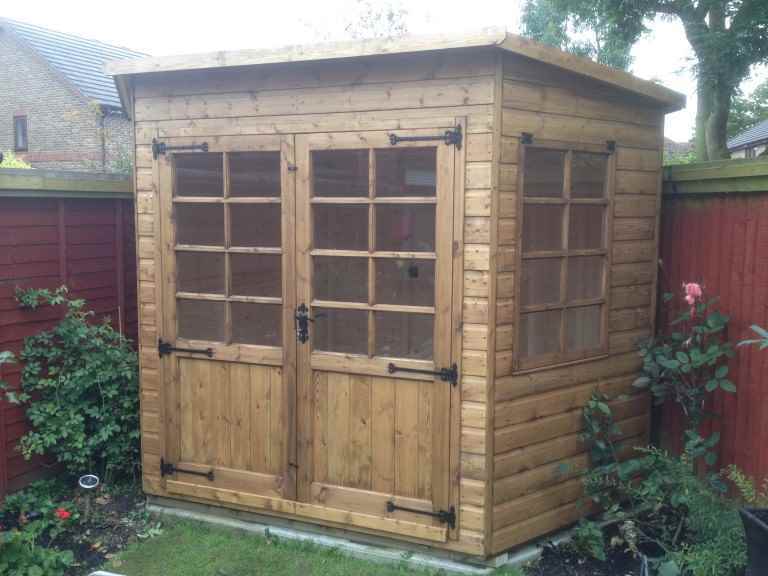 Get some expert advice on the best and safest way to run electricity to your garden shed, and how it should be wired to enable you to power your office equipment. 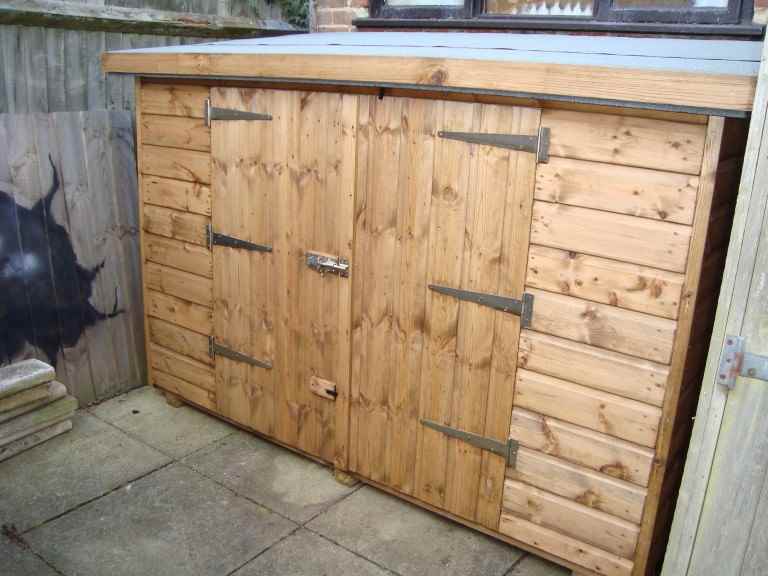 Is it lined and insulated? 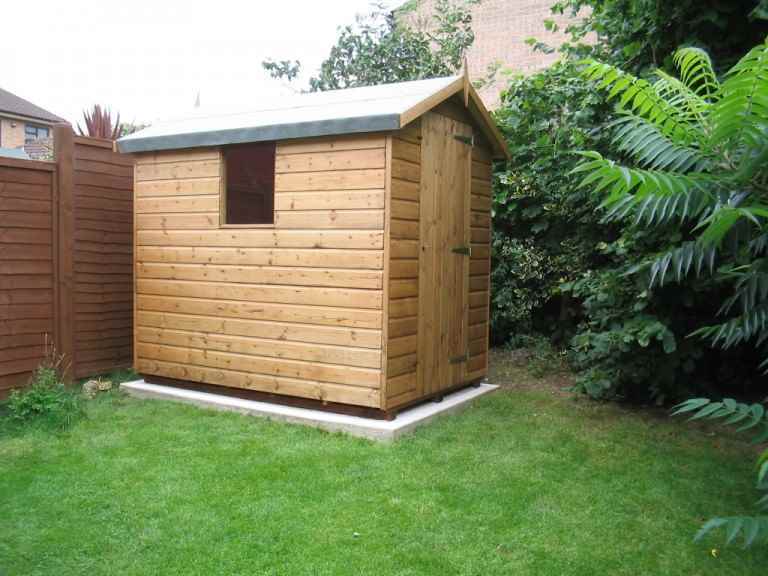 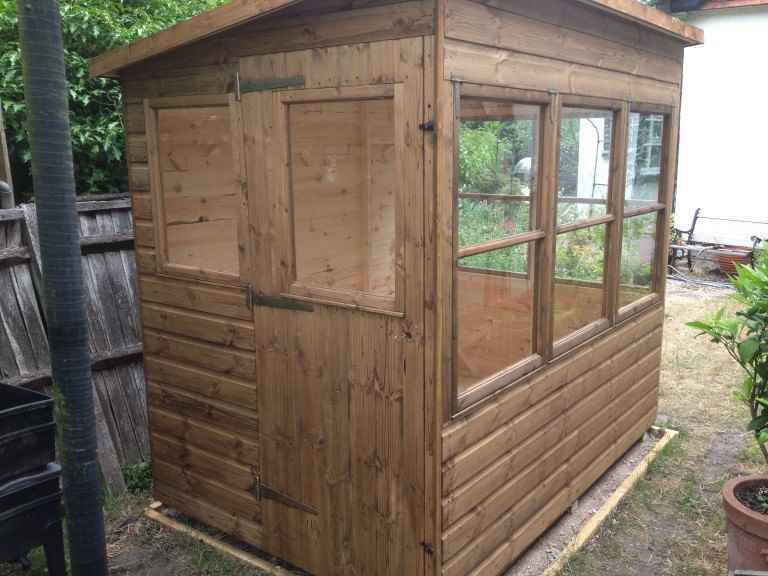 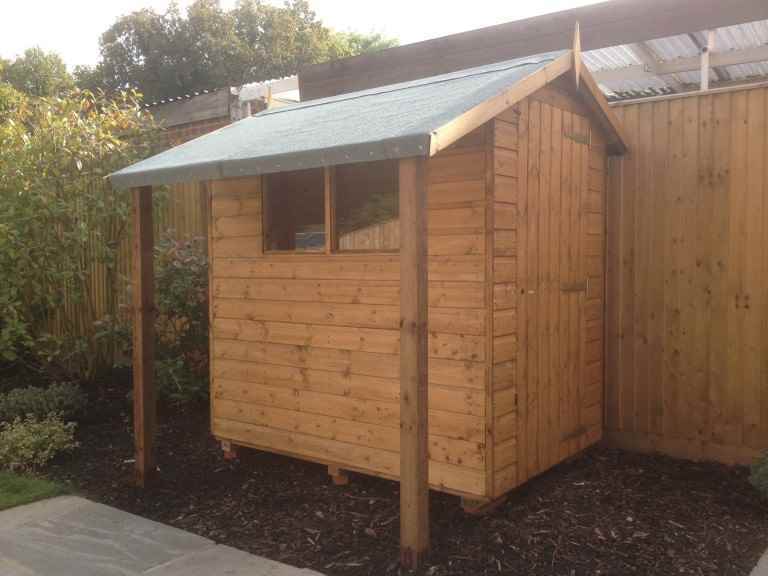 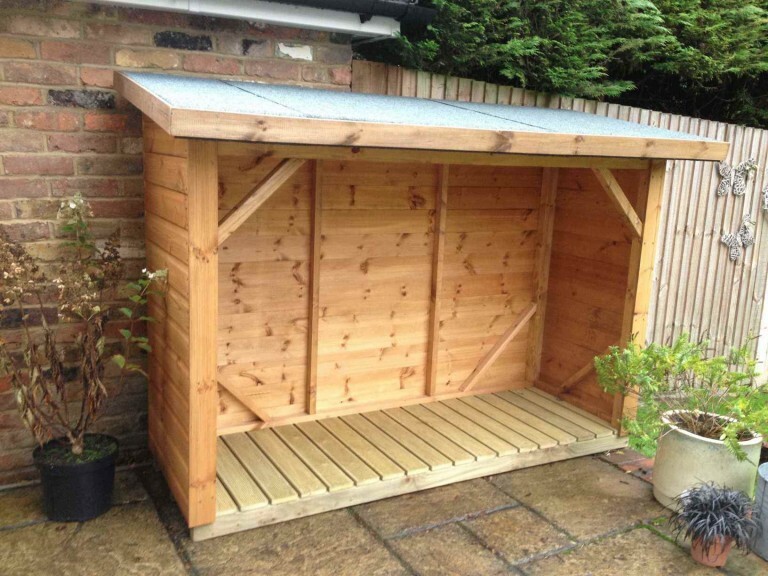 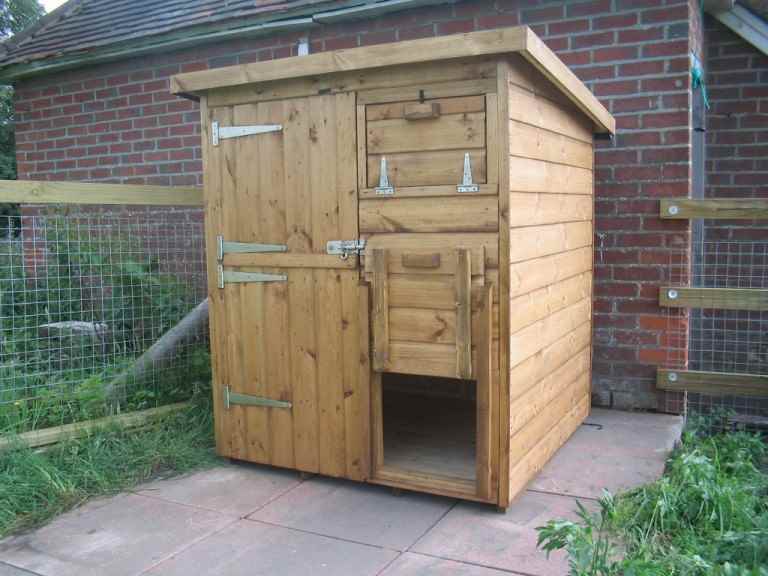 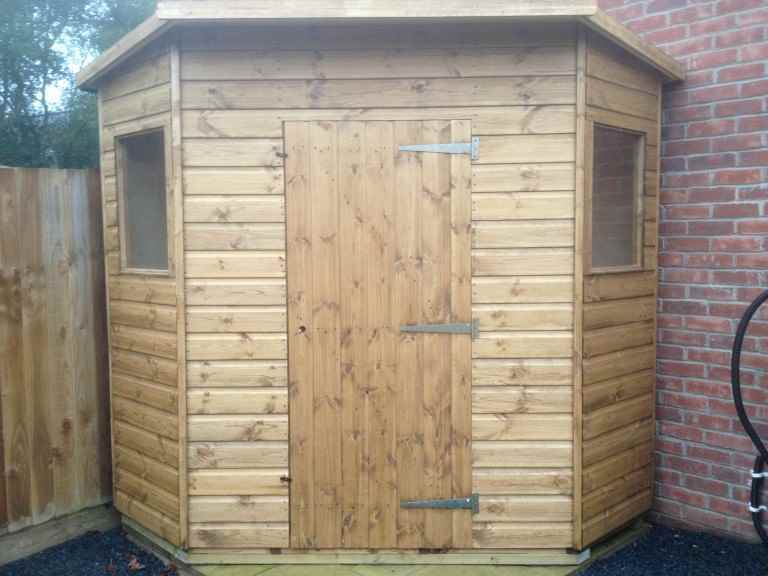 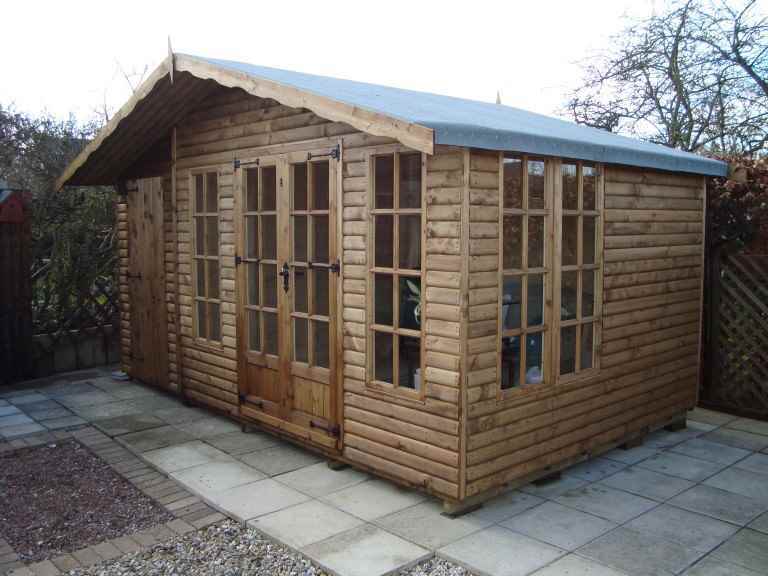 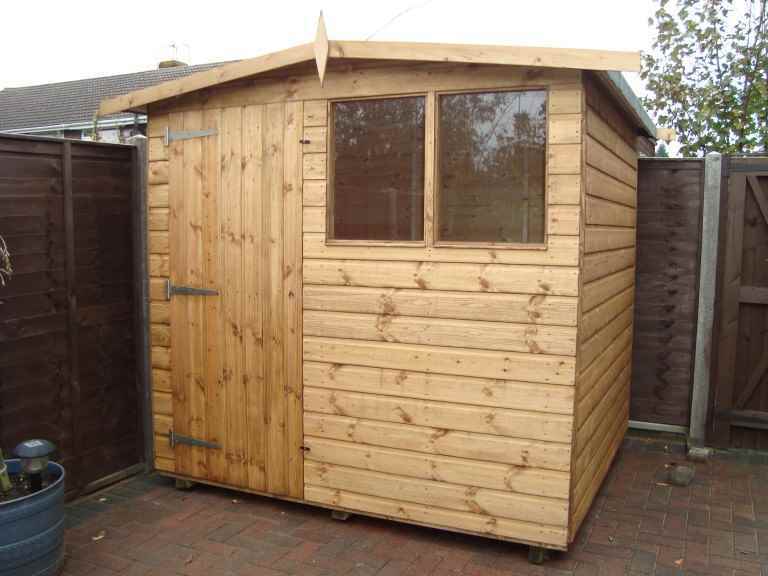 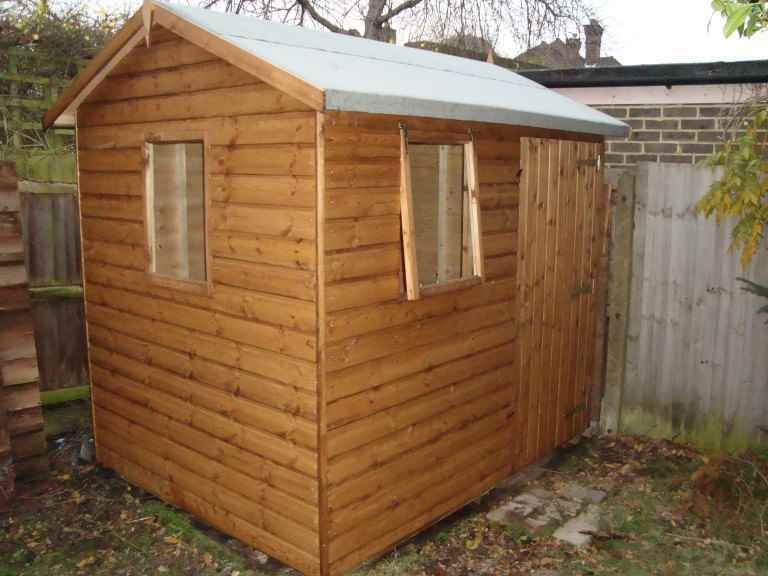 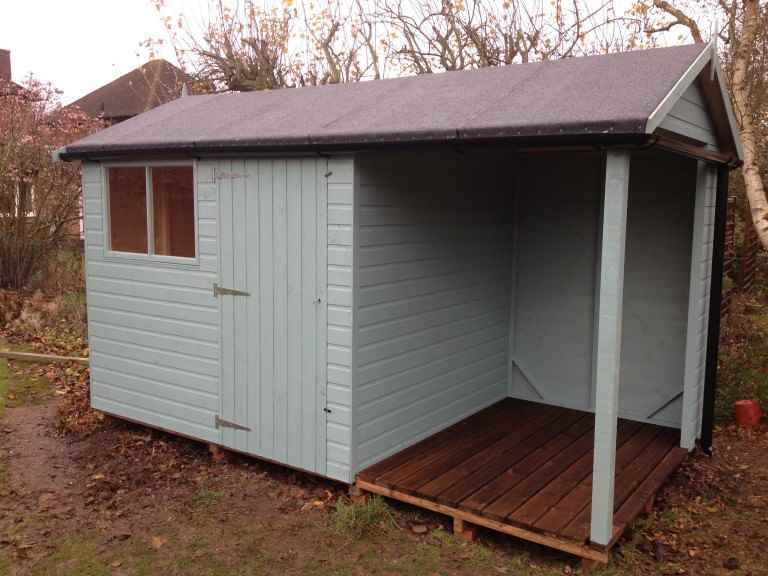 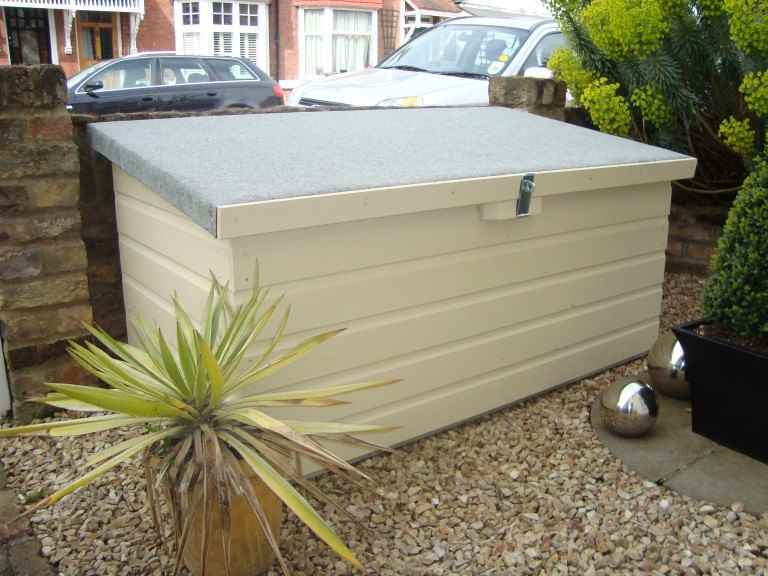 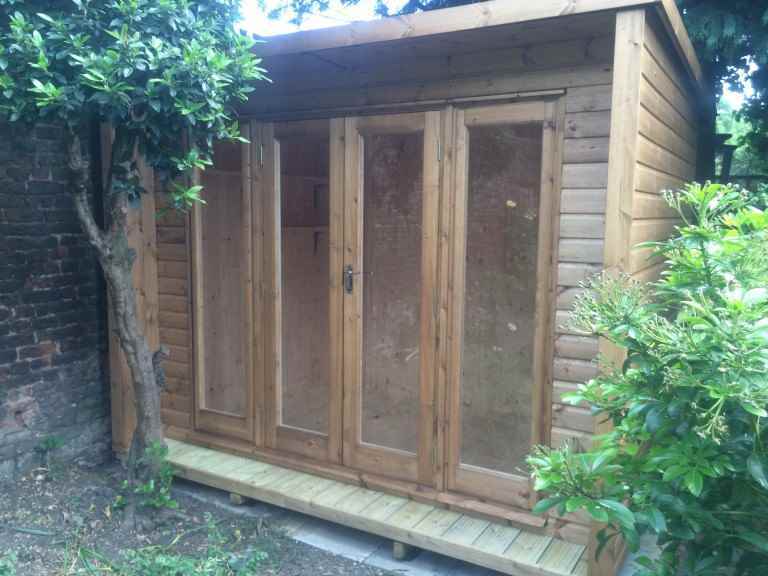 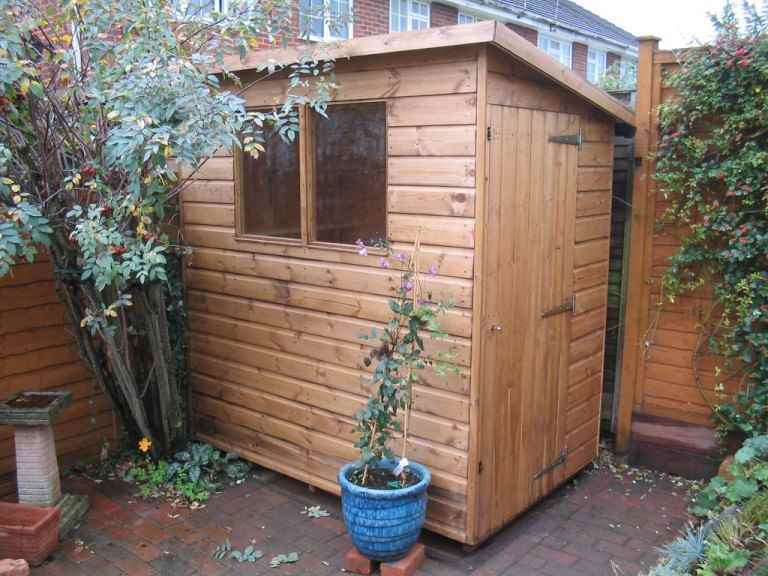 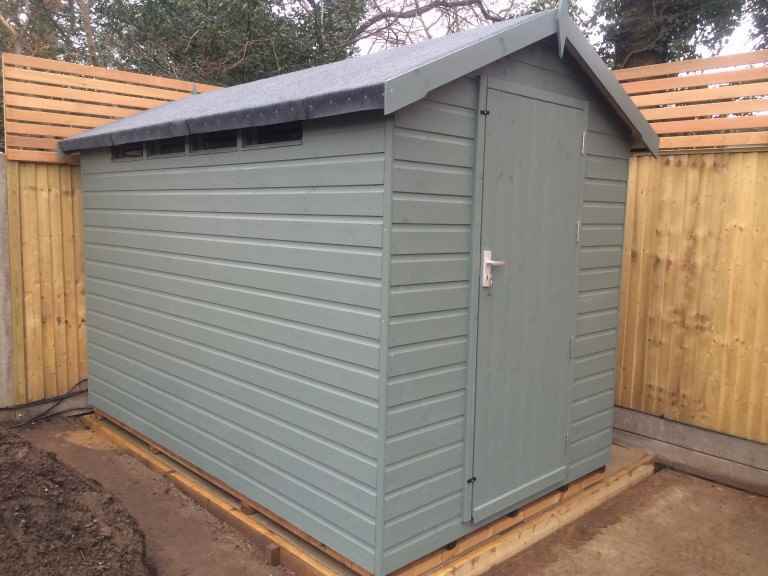 It’s important that your garden shed is warm enough to work in comfortably during colder days and the winter months. 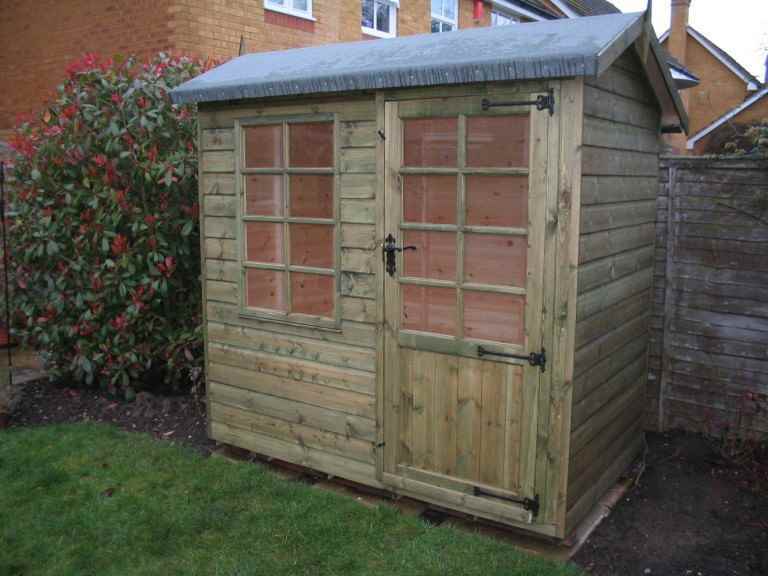 Can you access your home wifi from your garden shed? 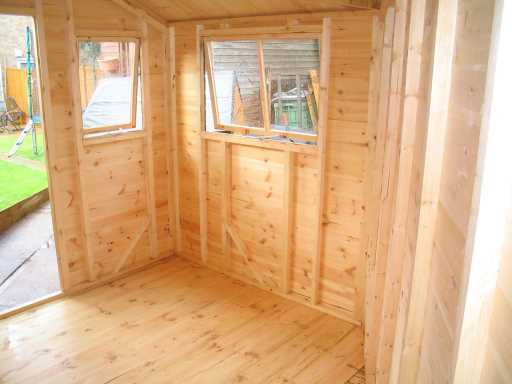 If not, you’ll need to find a way to create a reliable internet connection in your home. 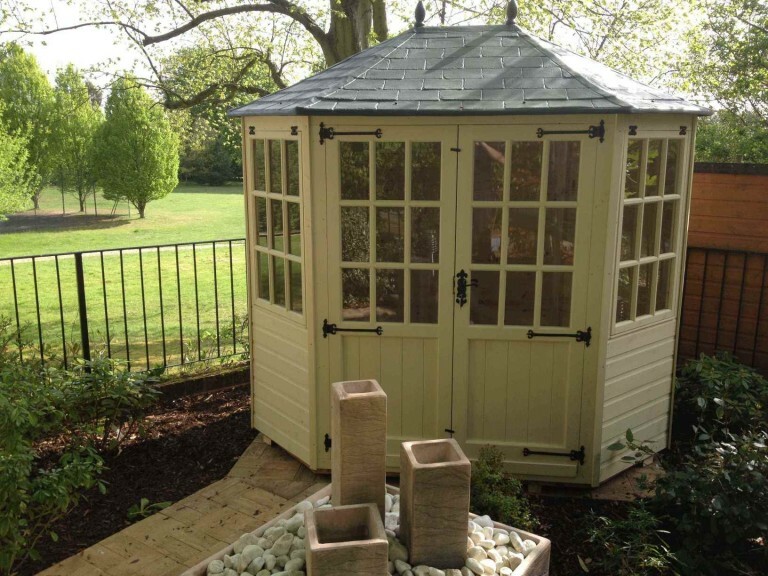 How will you light it? 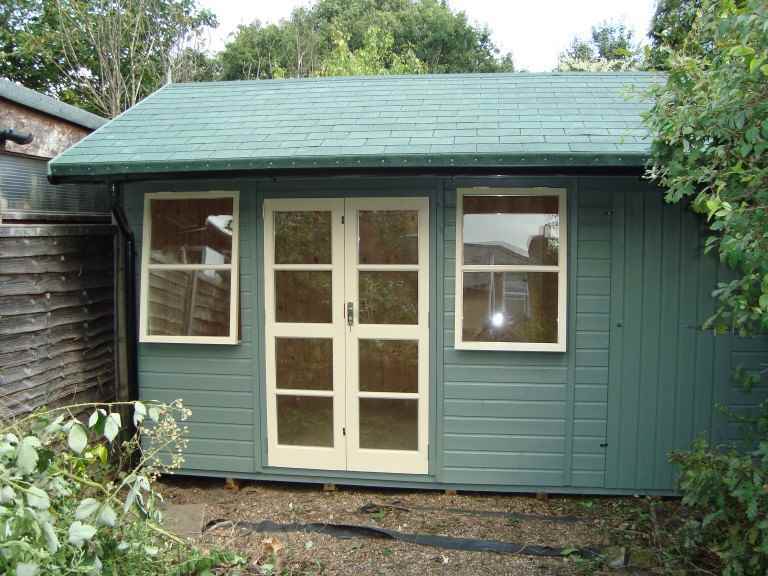 It’s a good idea to choose a Frimley garden shed that has windows so plenty of natural light can get in, in addition to the electrical lighting you choose. 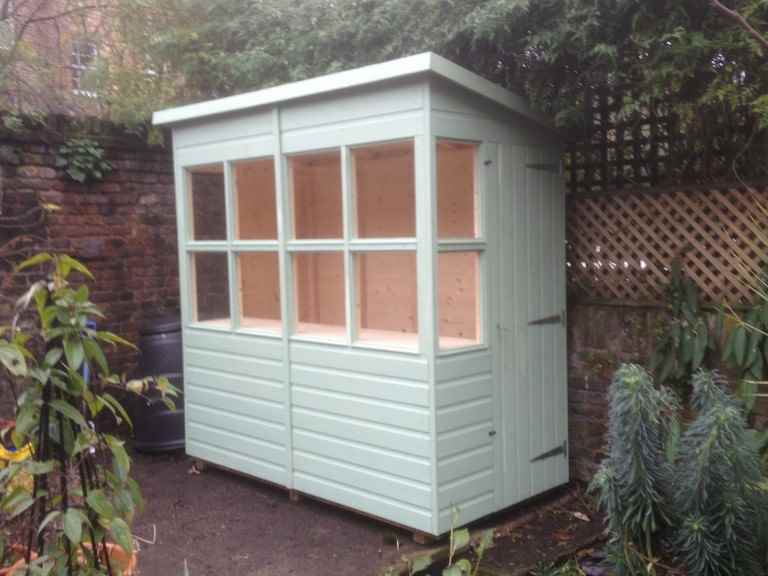 What furniture will you need? 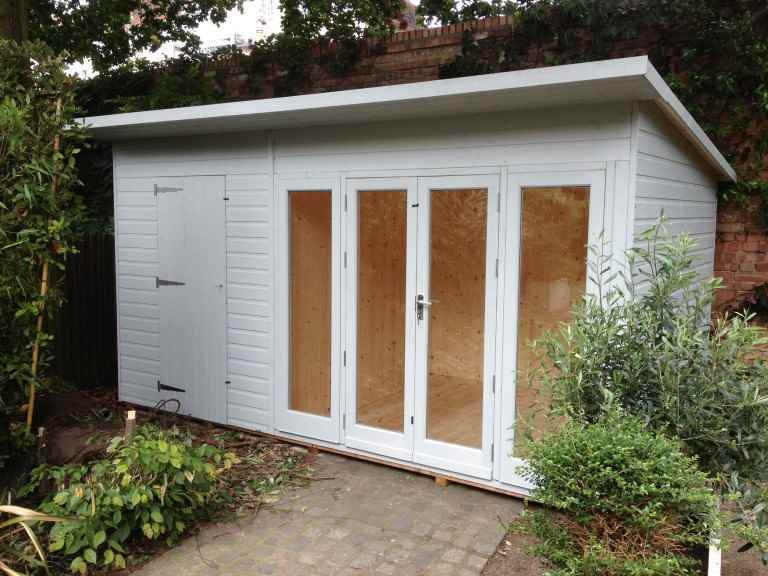 Be sure to be realistic about the office furniture and storage you’ll need in your garden shed – as this will help you work out the ideal size for your Frimley home office.